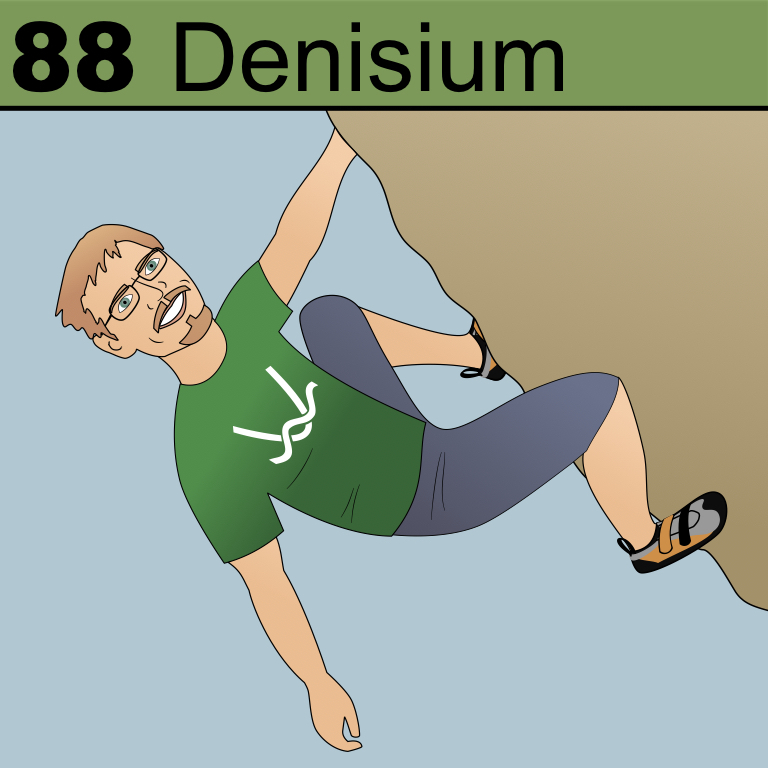 Denisium is named for a patron who is a natural born educator. He’s a top-notch programmer who is a senior software engineer for Math Dad’s favorite math tool Desmos. He volunteers with a group called “Scientific Adventures for Girls” in his spare time. Welcome to the table Denisium.